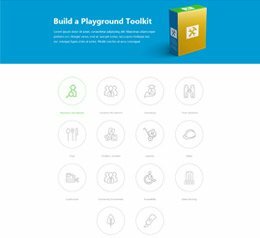 Playground fundraising and grant resource for your school, church, daycare or non-profit. How one PTA met its goal of raising $40, 000 in a single year to update the school playground. The Pressure is building to raise more funds than ever! Time for a new approach. Want fundraising with less hassle and volunteer hours? We've got the solution at Click Fundraising. Get better results with less effort, no cash collection or distribution. Visit ClickFundraising.org for more! Educational and nonprofit fundraising organizations within the continental United States can earn funds for technology, playground equipment and even cash through FundingFactory's fundraising-through-recycling program. 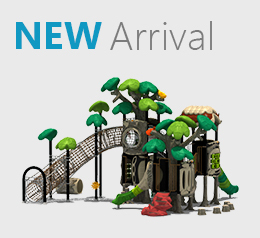 Get started today with one of our earth friendly Playground Equipment Fundraisers! "Kids Around the World" is a Christian organization that believes that churches around the world want to embrace the children of their community with the love of God. They want to help churches reach their goals and therefore provide training and material. 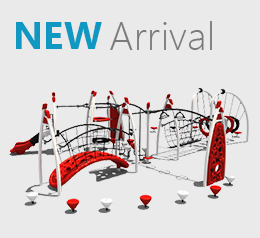 Many in the SchoolGrants community are seeking assistance for purchasing playground equipment. Listed on this page are different sources. The Injury Prevention Web hosts the Web sites of several agencies and organizations working to prevent injuries. This site contains a weekly literature updates of recent journal articles and agency reports, injury data for every U.S. state, more than 1400 links to government and non-profit injury prevention sites worldwide. The Center for Injury Prevention and Control is a major organizational component of the Centers for Disease Control and Prevention (CDC) is recognized as the lead federal agency for protecting the health and safety of people. In 1995, the University of Northern Iowa established the National Program for Playground Safety (NPPS) with funding from the Centers for Disease Control and Injury Prevention (CDC) in Atlanta. Since that time, NPPS has become the premier non-profit organization dealing with playground safety information in the United States. NRPA has been the voice advocating the significance of making parks, open space, and recreational opportunities available to all Americans. National Safety Council continues to extend its reach and influence across the nation and throughout the world. With the support of our Chapters, members and volunteers, and through private and public collaborations, we have made significant progress in our efforts to instill a culture of playground safety standards throughout the world. A collaborative program of Indiana University and the National Park Service, the National Center on Accessibility is the nation's premiere resource promoting access for people with disabilities in recreation. Boundless Playgrounds projects benefit children with and without disabilities by providing opportunities for all children to play together with playground safety standards side-by-side. The Injury Free Coalition for Kids is among the country's fastest growing and most effective injury prevention programs. Coalition members work to empower the diverse populations who live there. They do so by helping people to make their communities safer and they do it in a manner that is respectful of various cultur es, beliefs, and lifestyles. Injury Free Coalition for Kids grant offers seed funding to pediatric trauma centers. Click Resources. Use of this CADdetails website is absolutely free for design professionals and grants you access to thousands of manufacturer-approved, i-drop enabled CAD drawings, product photographs, CSI specifications, PDF product brochures and more. Includes details of Sof Surfaces products. Landscape on line features the latest news and products for the landscape industry, including subscriptions. 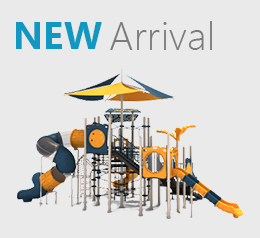 Web site will assist in locating Residential & Commercial Playground/Park & Recreation products, equipment & services World Wide within this exciting industry. Landscape Architect and Specifiers News (LASN) is published monthly by Landscape Communications, Inc. Features the latest news and products for the landscape industry, including an annual directory. The Trades Publishing Company publishes this highly targeted trade industry product buying guide and others. Parks & Rec Business is published monthly, and features the latest news and products, plus lively features and profiles. Parks & Rec Business is dedicated to bringing the 15, 000 parks and recreation professionals across the North America who read the magazine the latest and best information to help them run their departments efficiently and profitably. 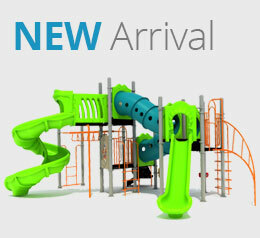 Today's Playground magazine is 100% dedicated to the Playground Industry. 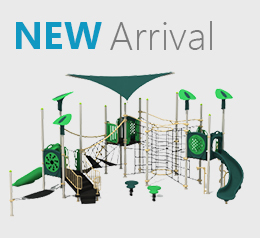 The American Society for Testing and Materials is a non-profit scientific organization that works to standardize playground safety standardsthe materials that are used in everything from playgrounds and train tracks to fiber-optic cables. Their standards ensure a minimum level of quality, safety and consistency. For more information, contact ASTM, 100 Barr Harbor Dr., West Conshohocken, PA 19428, call 1-610-832-9585, or visit http://www.astm.org. 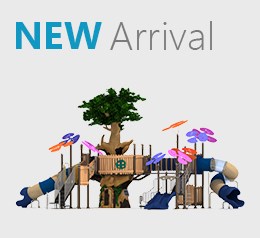 The first national nonprofit dedicated to helping communities create extraordinary playgrounds where all children, with and without disabilities, can develop essential skills for life as they learn together through play. For every child, a place to play: Every child! Every ability! Everywhere! n 1989 three NRPA members –– Fran Wallach, Ken Kutska, and Monty Christiansen –– met with then NRPA Executive Director Dean Tice to discuss the feasibility of creating a playground safety-training program to compliment the playground safety standards and guideline efforts of the American Society of Testing and Materials (ASTM) and the Consumer Product Safety Commission (CPSC). It offers the Certified Playground Safety Inspector's course at institutes throughout the U.S. CPSI's are certified to inspect playgrounds for safety issues; making sure that each playground that they inspect, is up to the current National Standards. The National Standards are developed by the ASTM and CPSC. An expert contributor to Today's Playground Behavior Briefs department and is also an author and speaker on related topics. Little Big Kids - For parents to read with their kids (ages 3-5) on safety.